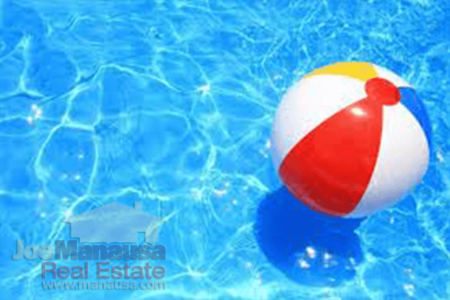 We get thousands of visitors to Manausa.com each day, and most are using our dynamic property search tool. Here are the ten properties that are dominating their searches for the past few days (do you like them too?). When you do a home search on many of the large national websites, you get listings that are no longer for sale and many that are already under contract (meaning you are shopping homes for sale that are not actually "for sale!" If you are thinking "no big deal," consider this. Let's say you are smart homebuyer doing tons of due diligence before you are ready to buy a home. Well, the way you get a feel for values is by looking at what is available and what the home sellers are asking for their homes. After days/weeks/months of this, you get a feel for what you'll want to buy and what you should be willing to pay. Now wouldn't you hate the basis of your spending decision to be established using "fake" real estate listings? So why do these large aggregator sites do this? First of all, they want to brag that they have the most listings ... they do. Of course, listings of homes that are not available cause you more harm than good. Secondly, they don't care about Tallahassee. Our market is so small compared to the larger US housing markets, they certainly are not going waste time on us. Our well-informed buyers are using this home search app to its fullest extent. 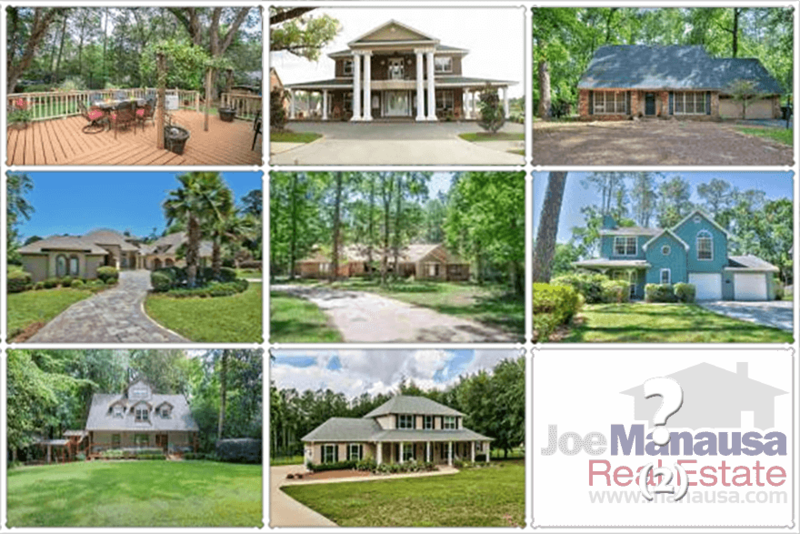 They know that we update our information 96 times each day from the Tallahassee Board of Realtors Multiple Listing Service. They can program the app to email them when specific property types (in specific areas) either hit the market, come back on the market, or reduce their asking prices to fit the buyer's specific search parameters. 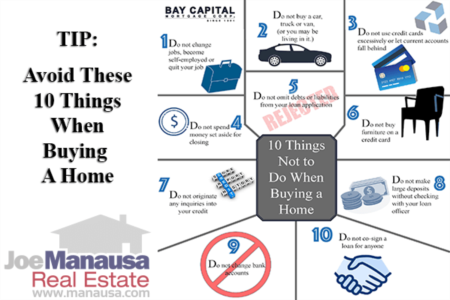 In this crazy market, timely information is often the difference between getting a great deal on a home and not even knowing the perfect home was up for sale until after it is too late. You can't even imagine how many times we get a call from somebody using Zillow and saying they want to see a home and we have to tell them it went under contract already. Don't let this be you! An even better way to begin your home search is by sitting down and meeting with a specialist (I know, I know, you are not ready for that yet ....). Read the testimonials below and see hundreds of people saying they are happy they FIRST met with a specialist and got their home buying plan in order. They are thrilled with their new homes, and they all saved money by using a better process. This can be your experience too!